Would you believe that 90% of food on the supermarket shelves today is actually very close to poison. Filled with sugar, preservatives and other processed chemicals it is imperative to READ food labels on the products we buy and get to know what ingredients really mean. Sugar (processed white sugar) has been proven to be 8 times more addictive than cocaine...so avoid it! 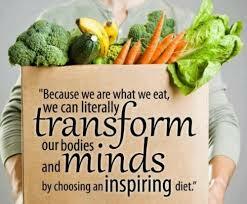 "We are what we Eat!" ...speaks a LOT of truth in a few simple words. 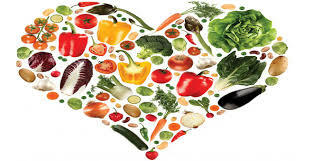 A healthy wholefoods based diet is a cornerstone to vibrant health. Here I elaborate on a few Food categories, new ideas, and maybe a few new foods that you've never even heard of... So try something new, add something unusual to your kitchen pantry! More and more people are turning to a raw food diet for health, healing and energy. A raw foodist is someone who eats 75-100% live, nutritionally-dense organic uncooked and unprocessed food (and drinks pure, live water), enjoying delicious meals that optimize health by alkalizing the body. This may be something you want to experiment with in your quest for Thriving Health. Nuts pack a powerful nutritional punch and are underrated as nutritious snacks — particularly raw tree nuts, such as almonds, cashews, walnuts, and more, which have been linked to lower cholesterol, better heart health, weight control, and even a lower cancer risk. Eating nuts has been linked to living a Longer and Healthier life in a study by Harvard Medical School. Nuts are high in Omega 3 and 6 fatty acids. Try adding these nuts and seeds to your daily food intake: almonds, brazil nuts, cashews, pecans, pine nuts, pumpkin seeds, sunflower seeds, sesame seeds, chia seeds, and flaxseeds. I suggest soaking nuts before eating them to remove enzyme inhibitors (found in the skin of nuts that prevent them from sprouting.) When we soak nuts before eating them we are activating their most nutritious life giving potential, increasing their absorption, and unlocking their energy, AND they taste better. Try it! Planet Earth is one of the greatest pharmacies ever created or invented. 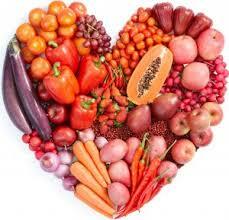 We all know we need to eat a good amount of fruit and vegetables everyday! So why don't we? It is preferred to eat organic, fresh produce wherever possible that is grown as close to home as possible...preferably in your very own backyard. Add these rich phytonutrients to your daily eating routine and your body will thank you. A good rule of thumb: the more de-natured, processed, and refined a food is...the less health giving qualities it holds. 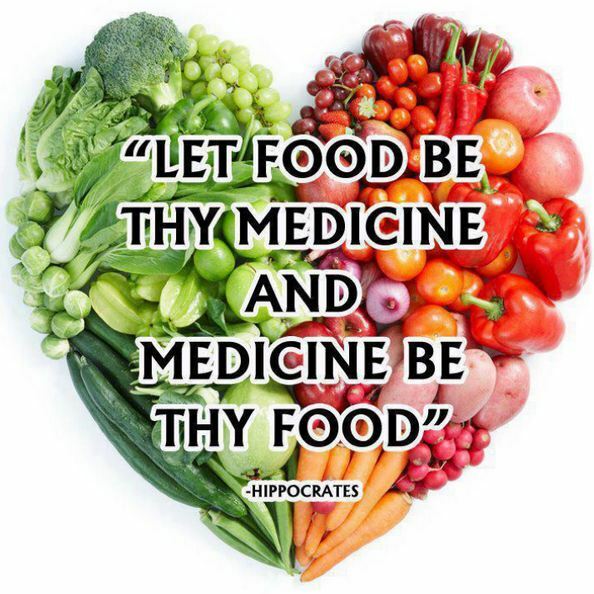 So choose fruits and vegetables in their natural forms, just as nature intended. 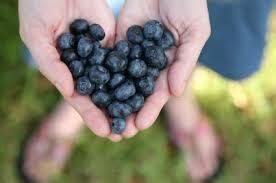 Nature is holistic and synergistic as opposed to processed foods which are synthetic isolates. These superfoods are a powerful source of antioxidants (minerals, vitamins and enzymes) which assist in protecting against free radical/oxidative damage. Sprouted seeds are hugely more nutrient dense than most any other food. 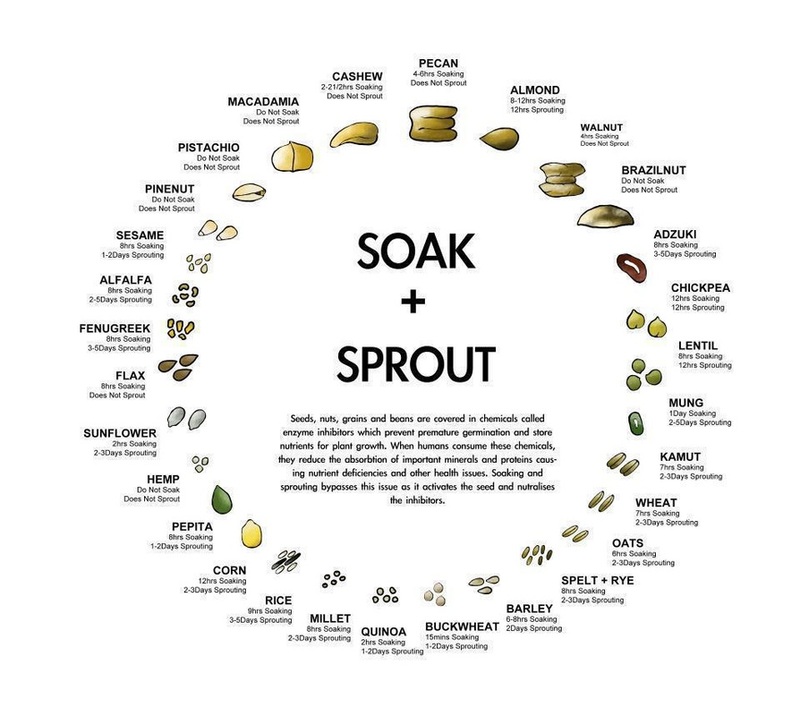 The seed itself (before it is sprouted) is already 20 to 30 fold more nutritionally concentrated! Check out the video below on How to Make Alfalfa Sprouts...super easy & delicious! If you can't pronounce any of the ingredients or even one of the ingredients, Don't eat it! If it contains numbers of any kind in the ingredients list, it is best avoided. Not all numbers are bad, but better safe than sorry. If you can't recognize it, Don't eat it! If it is Man-made (ie: processed), Don't eat it! Coconut Oil -- A GOOD Fat! Be wary of rancidity with oils. All oils should be stored in dark glass containers away from direct sunlight. Avoid all refined and processed vegetable oils, trans fats, and hydrogenated oils! If you choose you can eat some grass-fed or meat, free range eggs, poultry and fish. Wild caught whenever possible. Fish are increasingly testing high for mercury and radiation so be wary. Know where your protein comes from, how it has been raised and how it has been slaughtered! Remember that a happy animal produces happy meat! 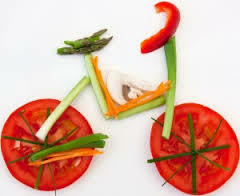 Avoid excess meat consumption or excess protein in general as it can create inflammation in the body. Meat should be cooked at low temperatures (medium-rare) as high temperatures tend to increase carcinogenic causing chemicals. Also avoid, factory-farmed meat and commercially raised grain fed animal products (they are too high in Omega 6 fatty acids which is a cause of inflammation). Again, happy animals produce healthy dairy products. Buy dairy that is raw, grass-fed and as local as possible to your area. 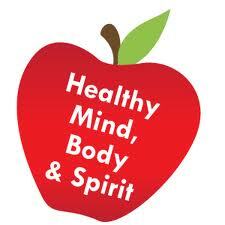 A healthy human body is self-regulating and self-repairing. Nutrition is key to support this process. What do all the above have in common? MINERALS!